The event emitted an open and collaborative spirit, bringing together talented developers from around the world to leverage dozens of freely available APIs. The synergistic environment fostered creation of an assortment of new music technology. You can check out links and descriptions of the hacks that were created here. 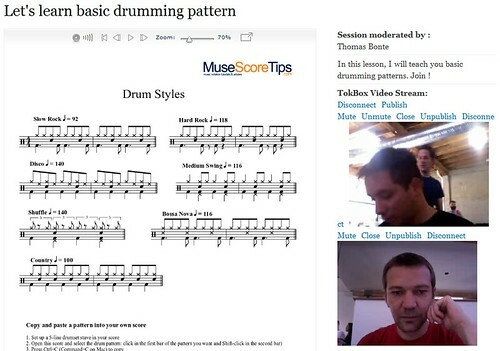 Thomas Bonte (who took the picture above) used the OpenTok Drupal Module to create MuseScore sessions, a website for online music lessons using embedded music scores and video chat. 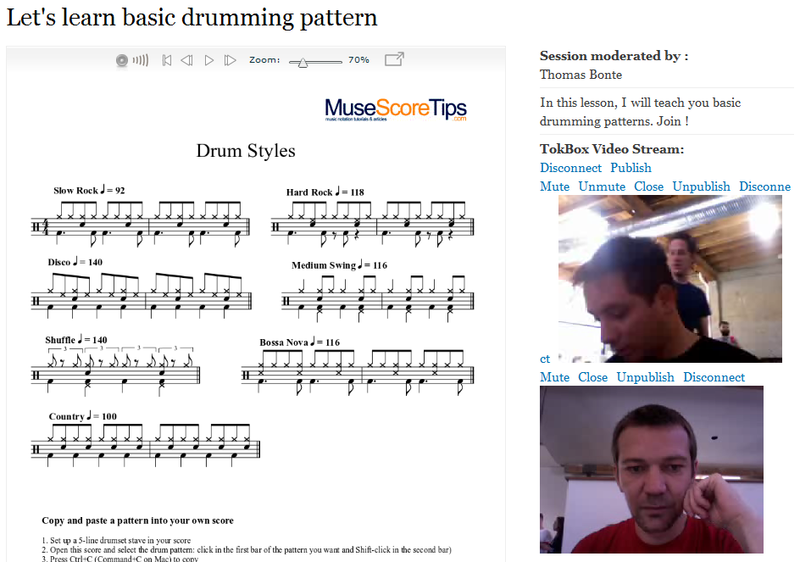 MuseScore Sessions – online music lessons with video and sheet music. 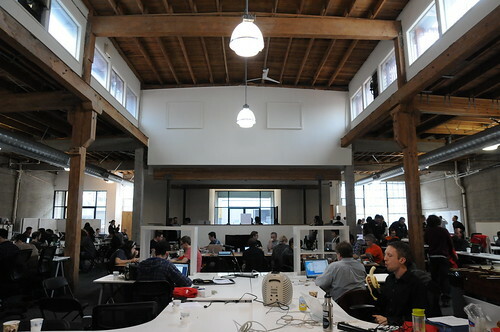 I was truly overwhelmed by the amount of talent and enthusiasm shown by the hackers in attendance. Much appreciation to all event organizers. I can’t wait until the next event.